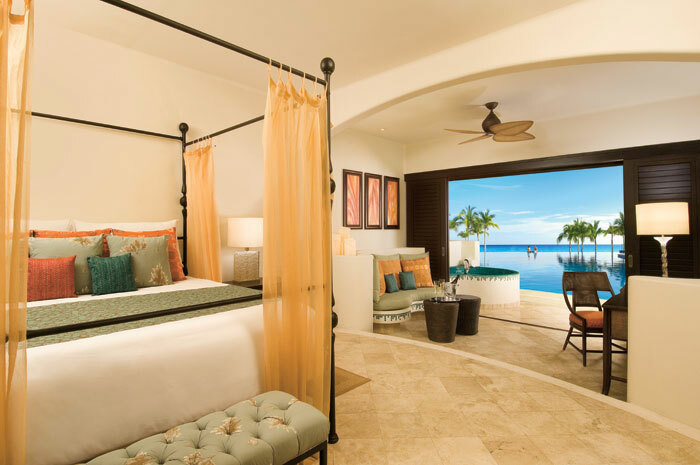 AMResorts has something for everyone—from families to honeymooners! • Family-friendly Dreams Resorts & Spas recently kicked off a “Kids Stay Free” promotion where two kids per family can stay and eat free! From April 24 to June 13, and again starting August 18 thru December 19, two kids can stay free, eat free, and play free in Mexico and the Dominican Republic at the Unlimited-Luxury Dreams Resorts & Spas. To take advantage of the promotion, guests can book their stay directly with the resort of their choice. Dreams is growing and over the next two years an additional six properties will open in Mexico! • Couples-friendly Secrets Resorts & Spas just launched a new honeymoon package for 2008! Complimentary with a 7-night minimum stay, the Secrets’ Unity, Journey, and Eternity honeymoon packages include benefits such as fresh flowers & exotic fruits in the room, champagne breakfasts in bed, couples massages, beachfront dinners, rose petal baths, silver framed photo from your stay, two free nights stay on anniversary year, spa certificates, and more. Secrets also just announced that they will expand! 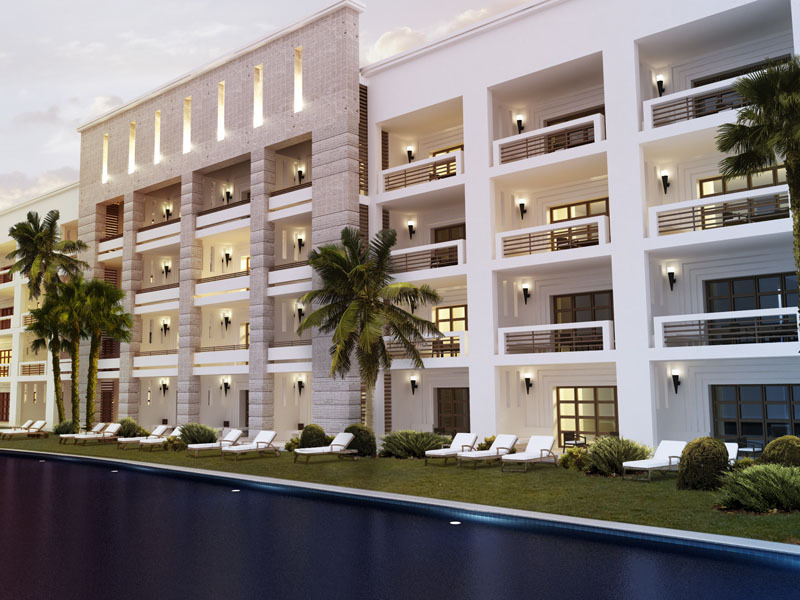 Over the next two years, eight additional Secrets properties will open in Mexico, Jamaica and the Dominican Republic. • In addition, Secrets Capri Riviera Cancun is running a Destination Wedding deal. All 2008 weddings with a 7-night stay will receive either 1 or 2 free nights during their 1-year anniversary stay.